Hoping Crew supporters and fans pick up on some of that. Can't help that it's a bit like Klinsmann coming in and telling Americans what Americans are all about and, in turn the American soccer press, oblivious to what the we are as a people, praise him for his insightful words. I'm happy he said and says the stuff he does about our country. The way it is lapped up is telling. It takes an outsider sometimes to remind us why we are, though more then just the kaleidoscope of soccer, special. Troubles, yes. But compared to what else is out there? We do pretty darn good. In the top 50 at least. Hardy har. Proud history and good team here in Columbus this year. With the recent city mandated shutdown of the Hudson Street Hooligans Pub, I think the fans outside the intense supporter microcosm around here are looking for some good news from the actual franchise and players. Game against NE is home this weekend. 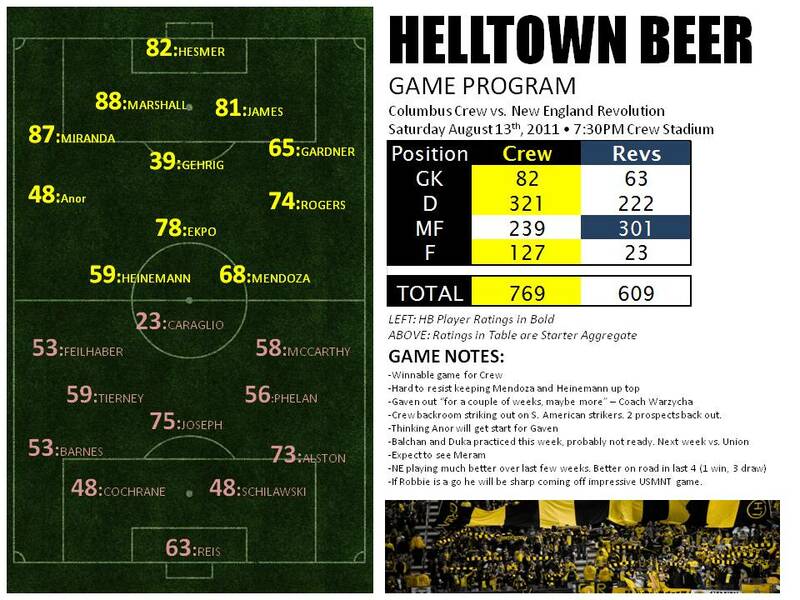 Winnable for the Crew but going to be tough for them against a team that is already working to get in the playoffs. A win here would do great things in the table for both. 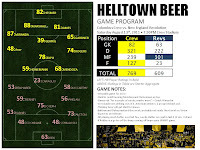 For more on Crew Supporters Group HSH and their bar closing click HERE. Longer form NE Revs Crew preview and praise go HERE.